What did you like about the book? In Germany during World War II, Gerda’s family is given three French prisoners to work with them on their farm. Gerda’s mother is kind to the men, although they are required to sleep in an outbuilding . When a neighbor spies the three prisoners eating with Gerda and her family in the family’s kitchen, police take her mother away for the day to question her. Still, the family and the prisoners become friends, even though they don’t understand each other’s languages beyond a few words. Gerda shows the prisoners her new doll. When the doll gets too close to the stove and its hands melt, the prisoners bandage it up. This act of compassion remains in Gerda’s thoughts. The story is based on the wartime memories of the authors’ mother. Watercolor, colored pencil and pastel illustrations are rendered in muted tones with a sepia background, emphasizing the historical nature of the story. 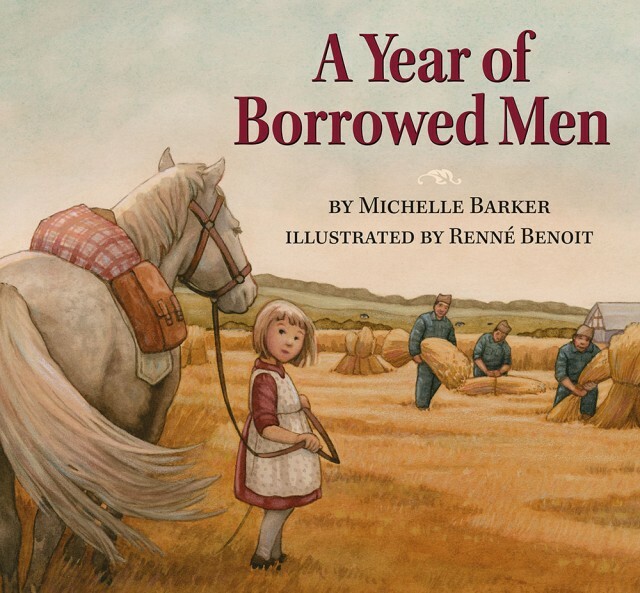 A simple story which can teach young children to see the humanity of people at war. Author’s note with photographs at end. To whom would you recommend this book? Useful for parents and teachers seeking to explain war to children. What did you like about the book? This book consists of a series of colorful and whimsical illustrations accompanied by a few lines of text that serve as story starters. 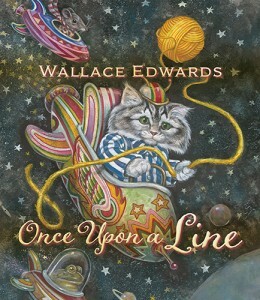 All begin with “Once Upon a Line” and most involve animals. For instance one painting depicts a pig in a suit atop a very large fish: “Once upon a line, a fisherman tried out his new fishing pole. He was admiring the fine workmanship when suddenly…” The book begins by saying that the paintings were found in an old trunk belonging to a magician and that “each picture starts with the same pen line.” Most readers will find it very difficult to find the same pen line in each drawing, but there is an answer key at the end. This is a book that would be useful for aspiring writers. Anything you didn’t like about it? / To whom would you recommend this book? This would be a good book to use with a creative writing class. Children who like to write stories will enjoy the “story starters.” Pair it with The Mysteries of Harris Burdick by Chris Van Allsburg. This may be the most exciting video we have seen all month. It’s good to know that there is a Super Book Boy out there watching over the most exciting new reads! 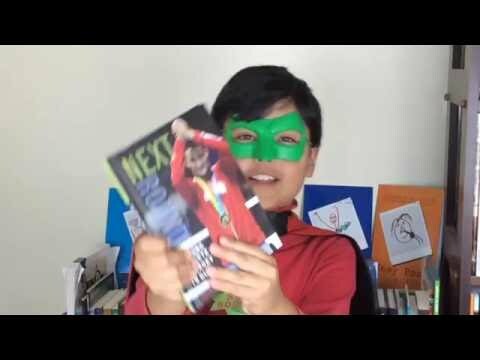 “Hello everyone, I am Super Book Boy, and today I have a new book for you. This book is called Next Round: A Young Athlete’s Journey to Gold by John Spray. This book is about a Canadian athlete named Arthur Biyarslanov who, after he broke his leg during soccer practice, tried out boxing. Arthur is from Chechnya, and was only three years old during the first Chechen war. He and his family had to escape from Chechnya as refugees to find a better place to live. This is a true story, and also a very exciting one. My favourite character in this book is… Arthur, of course! And my favourite part of this book is when Arthur faced Zsolt, another boxing champion, for the first time. That was a really exciting part. So will Arthur defeat Zsolt in the book? Read the book, and you’ll find out! I give this book FIVE STARS ‘cause it was entertaining the whole entire time. I recommend this book to kids who want to be athletes and boxers when they’re older, and kids who like action stories and sports. 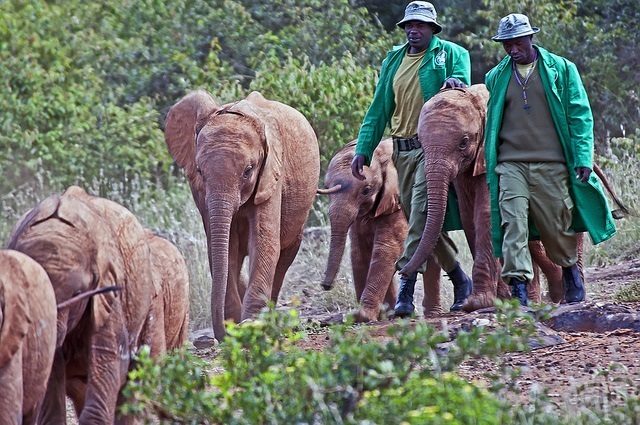 This is the story of Toka, Thika and Iringa, the last three surviving elephants at the Toronto Zoo. 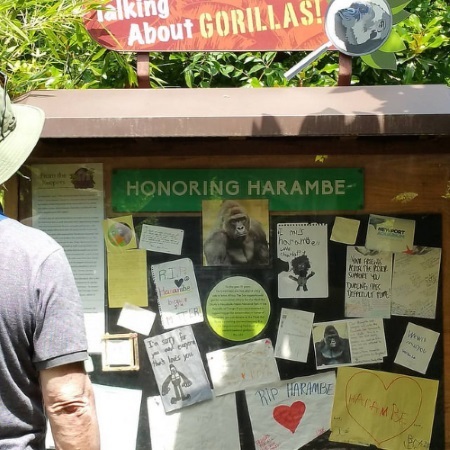 Animal protection activists, fearing for their health, appealed to the zoo to have them sent to a sanctuary in California. It follows their journey of 4,100 kilometres. 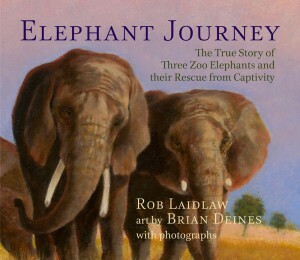 This book will appeal to young readers ages eight to 10 who love animal stories. What did you like about the book? The living conditions for three elephants in a Toronto zoo are inhumane; the elephants’ enclosure is too small and conditions in the winter are too cold. 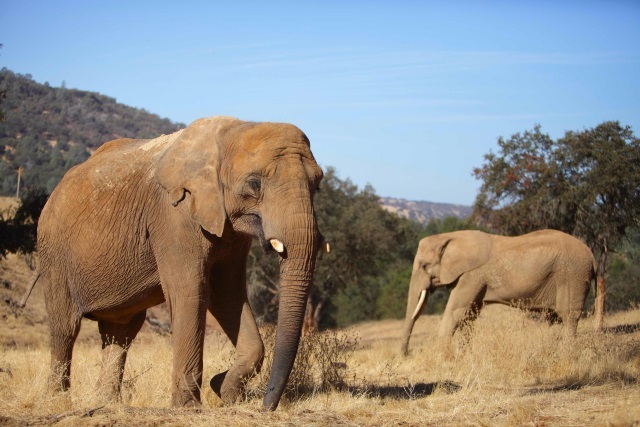 Moved by the elephants’ plight, Canadian citizens campaign to move the elephants to a larger, warmer refuge located in California to live out the remainder of their lives. 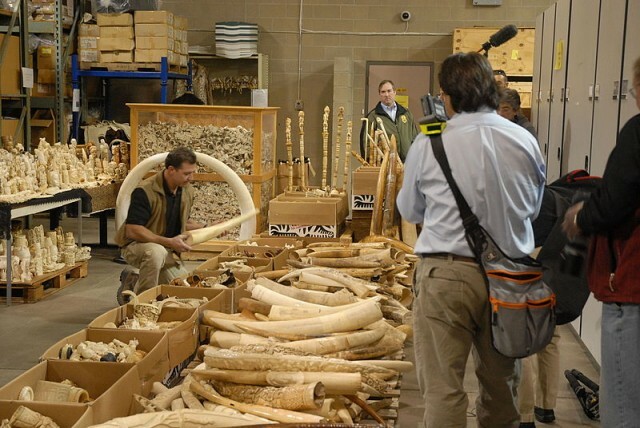 Despite opposition by zoo officials who prefer a move to another zoo, the citizens prevail, and the elephants are moved to the PAWS (Performing Animals Welfare Society) sanctuary. Deines uses an attractive color palette of soft violet, saffron, and brown hues to convey the seriousness of the elephants’ plight and their (qualified) happy ending (an addendum tells us that not long after arriving at the PAWS sanctuary, Iringa, one of the elephants had to be euthanized). 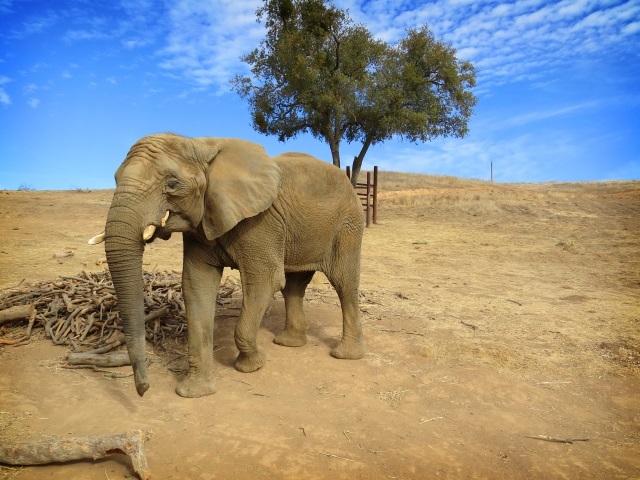 Five pages at the end show photos of the elephants and provide additional facts about elephants…. To whom would you recommend this book? 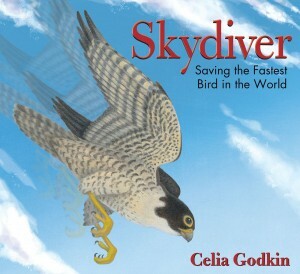 This serves as a gentle introduction to animal rights suitable for third grade and up. Pair with other picture books about animals in captivity whose situations were improved such as Ivan: The Remarkable True Story of the Shopping Mall Gorilla. A plunderin’, pillagin’ pup takes down some pretty paw-some pirates. Having already proved herself to be saucy, bold, and selfless in her previous adventure (Bad Pirate, 2015), sea pup Augusta Garrick now faces an even bigger challenge. Her father, Capt. Barnacle Garrick, has discovered his booty has been plundered by a pack of mangy sea cats. To recover the treasure undetected, the captain advises everyone to be “rotten,” “sneaky,” and “brainy.” Trouble is, Augusta has a penchant for “fancies,” and her accessorizing does not sit well with her pa. A little dab of vanilla proves her undoing, and she’s thrown in the brig to avoid botching a raid with her scent. Fortunately, brains, sneakiness, and the rotten smell of fanciness save her crewmates from those tricky kitties…once again it’s a jolly relief to see a female pirate with so much oomph and initiative. As ever, Griffiths’ art proves inventive, whether he’s rendering a seagoing whippet or a beard on the feline Capt. 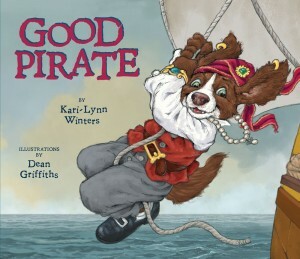 Fishmonger that Blackbeard himself would envy…these dogs have so much fun readers will still howl for more.